Created by Paola Navone from NATUZZI ITALIA, GRACE features a refined curved shape and a beveled edge glass top. Light in appearance, it is actually very strong and stable. 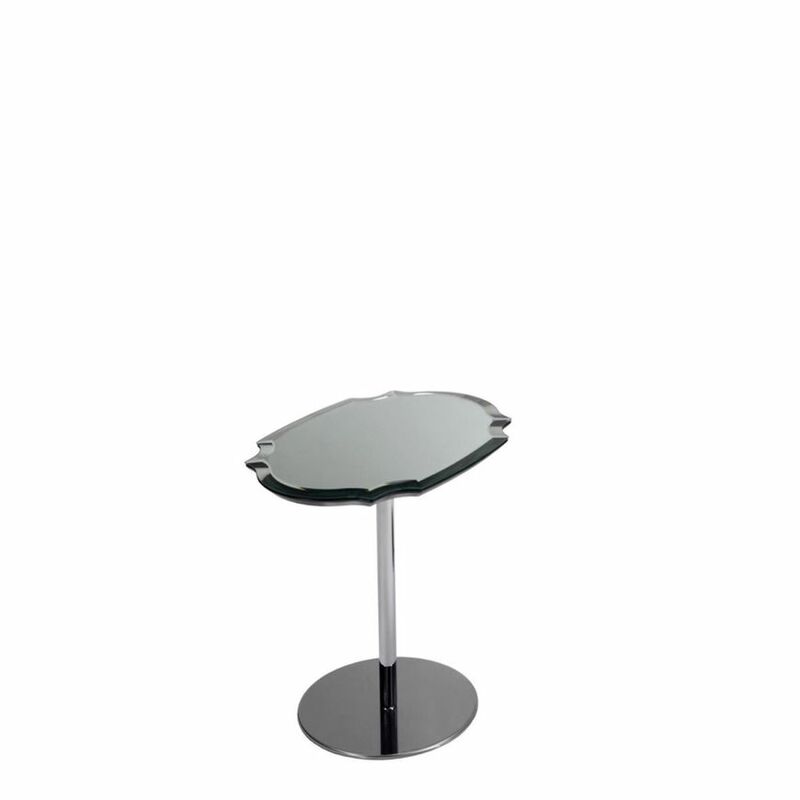 The GRACE Coffee Table has a tubular metal frame of polished chrome and a stainless steel coated base. The top is made of silver colored mirror glass and is made in Italy.